Download "Dual Antiplatelet Therapy. Stephen Monroe, MD FACC Chattanooga Heart Institute"
14 Meta-analysis: CURE, CREDO, CLARITY, COMMIT, and CHARISMA clopidogrel plus aspirin results in a small reduction in allcause mortality in patients with prior ST-elevation myocardial infarction clopidogrel plus aspirin results in a modest reduction in myocardial infarction and stroke in patients with cardiovascular disease. major bleeding is increased, however there is no excess of fatal bleeds or hemorrhagic strokes. 30 Aspirin plus prasugrel: medical management ACS Overall, in the TRILOGY ACS Trial prasugrel did not reduce cardiovascular events among patients managed medically for ACS. When treated with prasugrel compared to clopidogrel, patients triaged to medical therapy following angiography tended to have: lower rates of the combined endpoint of CVD/MI/CVA Lower rates of MI, CVA alone, and recurrent ischemic events higher rates of bleeding. 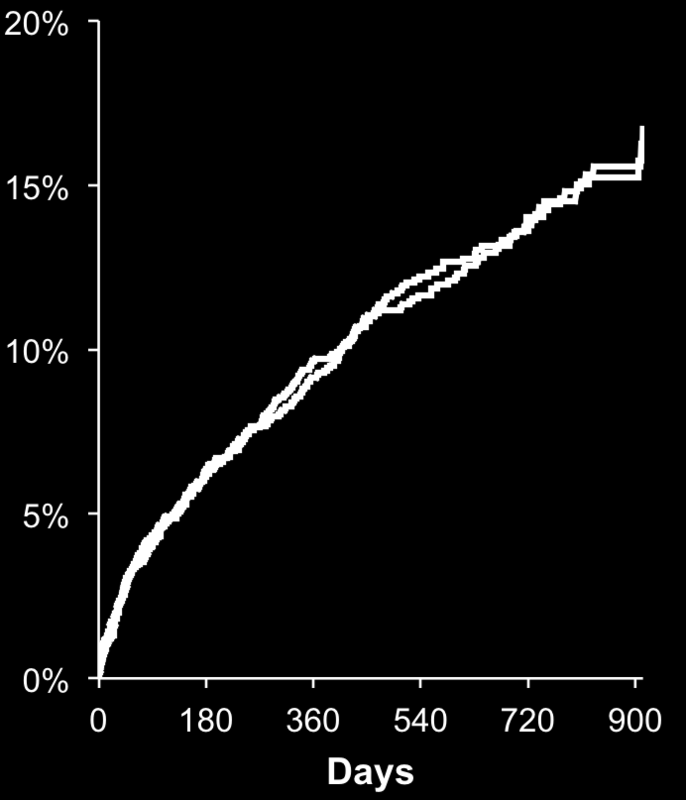 35 Primary Endpoint CV Death, MI, or Stroke Extended Aspirin Risk Ratio DAPT Alone (95% CI) Study Events Total Events Total CHARISMA ( ) PRODIGY ARCTIC-Int n DAPT DES-LATE PEGASUS TOTAL % 7.5% 0.91 ( ) 0.79 ( ) 0.52 ( ) 0.85 ( ) 0.84 ( ) 0.78 ( ) P = Extended DAPT Better Aspirin Alone Better Udell JA, et al. Eur Heart J 2015 at eurheartj.oxfordjournals.org. 37 Summary Compared with aspirin alone, extended DAPT >1 year among stabilized high-risk patients with previous MI: - Decreased the risk of MACE, MI, stroke alone & CV death alone - Increased risk of major bleeding, but not fatal bleeding or ICH - No excess of non-cv causes of death Effect of extended DAPT consistent irrespective of: - DAPT regimen, time from MI, ST-elevation, or PCI status Who were high-risk pts at low risk of bleeding that derived benefit from extended DAPT? - High Risk: ~1-3 years after an MI with additional CV risk factors - Low Bleeding Risk: Excluded patients with anticoagulation, recent bleeding, recent surgery, or any history of ICH - Caution: Very few patients studied had prior stroke/tia Udell JA, et al. Eur Heart J 2015 at eurheartj.oxfordjournals.org. Heartline 2015 Genova 13 14 Novembre 2015 STEMI : cosa c è di nuovo? Antiaggreganti Luigi Oltrona Visconti Divisione di Cardiologia IRCCS Fondazione Policlinico S. Matteo Pavia STEMI : cosa c è di nuovo? Platelet Function Testing vs Genotyping : Focus on Pharmacogenomics of Clopidogrel. Kiyuk Chang, M.D., Ph.D.
rivaroxaban 2.5mg film-coated tablets (Xarelto ) SMC No. (1062/15) Bayer plc. Triple thérapie anti-thrombotique chez le coronarien Y Cottin Dijon «Dans la vie, rien n est à craindre, tout est à comprendre» Marie Curie Epidémiologie Aspirine/Clopidogrel/Ticagrelor/Prasugrel Durée? 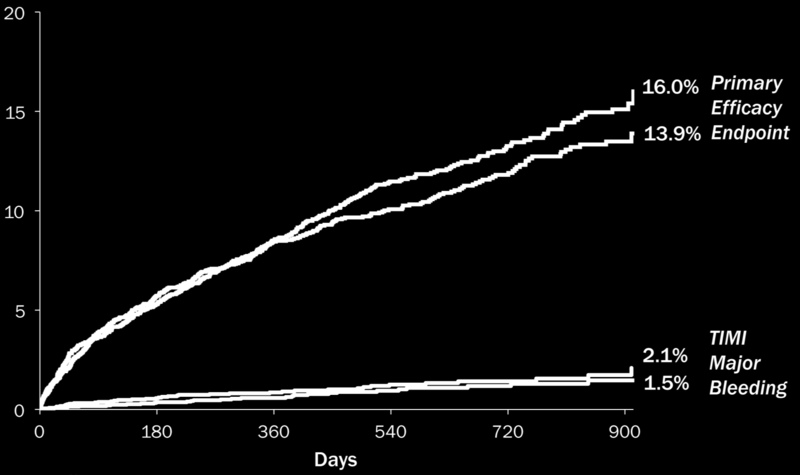 Dual Antiplatelet Therapy Beyond One Year in Patients Receiving Coronary Stents for Treatment of Acute Coronary Syndromes Robert W. Yeh, Dean J. Kereiakes, P. Gabriel Steg, Stephan Windecker, Michael J. Duration of Dual Antiplatelet Therapy after Coronary Stent Placement: How long is too long? 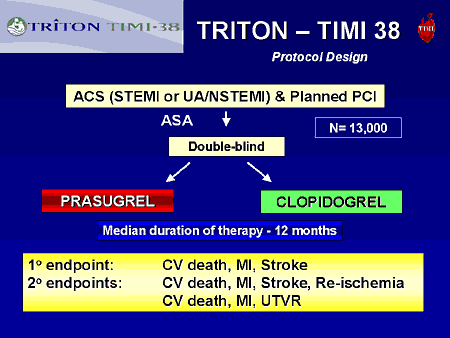 Aspirin Plus Clopidogrel Combination Therapy: A New Era in Stroke Prevention? ACUTE CORONARY SYNDROME UNDERSTANDING TREATMENT GUIDELINES SANDEEP DEVABHAKTHUNI, PHARM.D. xaban) Policy covered: Coverage of following criteria: the following those who meet the or Hip Xarelto is For those impacted by this policy.